The World’s first Nobu Hotel Restaurant and Lounge Caesars Palace Las Vegas has been awarded honors as the Top North America Hotel Opening in 2013 by Luxury Travel Advisor. Nearing its one-year anniversary approaches, the premier resource for luxury travel agents worldwide spotlights suppliers that deliver outstanding experiences and provide top-notch service around the world. 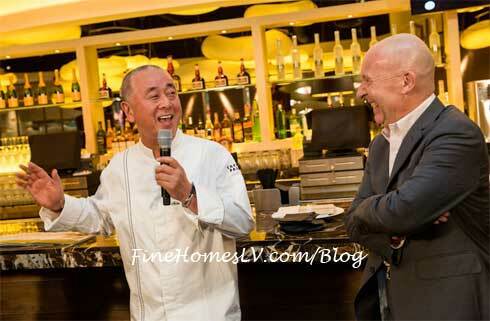 The world’s first Nobu Hotel Restaurant and Lounge Caesars Palace Las Vegas official debut celebration with Chef Nobu Matsuhisa, a sake ceremony and poolside party Sunday, April 28, 2013. 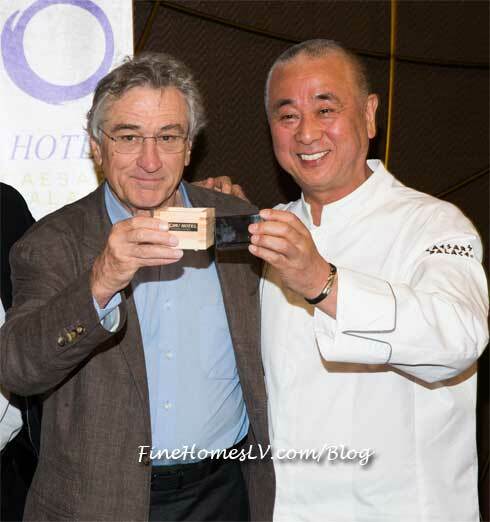 Nobu Hospitality partners including Chef Nobu Matsuhisa, Robert De Niro, Meir Teper, Trevor Horwell and Struan McKenzie joined Caesars Palace in marking the completion and introduction of one of the hottest new luxury boutique hotels featuring 181 rooms including 18 luxury suites.